During National Adoption Week we’ll be working with the Daily Mirror again to find families for just some of children waiting to be adopted in England. 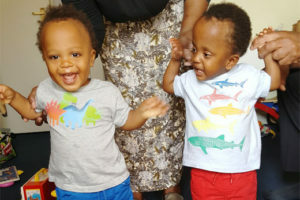 Kian and Kalan are non identical twins aged 20 months. The boys had a diagnosis of Chronic Lung Disease when they were born prematurely at 24 weeks. Kalan also had post haemorrhagic hydrocephalus with a subgaleal shunt. Social workers describe Kian as a loving, smart and active little boy. Kalan is described as intelligent, happy, sociable and resilient. Both boys are beginning to a talk. Could you give Jay a home for good? 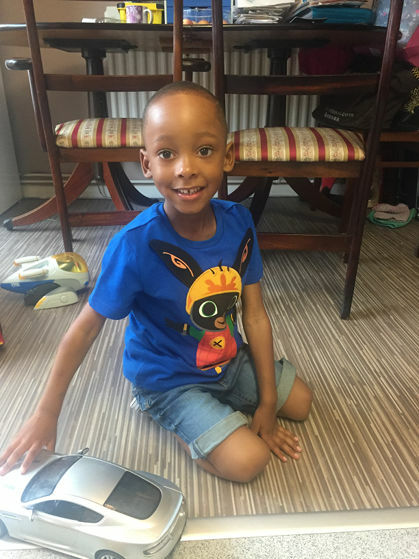 Jay is a 4 year old boy who is thriving in foster care after a difficult start in life. He needs a family who can help him understand both his complex life story and his Jamaican heritage. Jay will have the support of a Play Therapist throughout his transition to adopters and afterwards. His adopters will be provided with extra training on life story work.